State Bank of India (SBI), the nation's biggest lender by assets, will gain $120 billion in assets following its merger with associate banks and Bharatiya Mahila Bank, the lender said in a statement on Saturday. 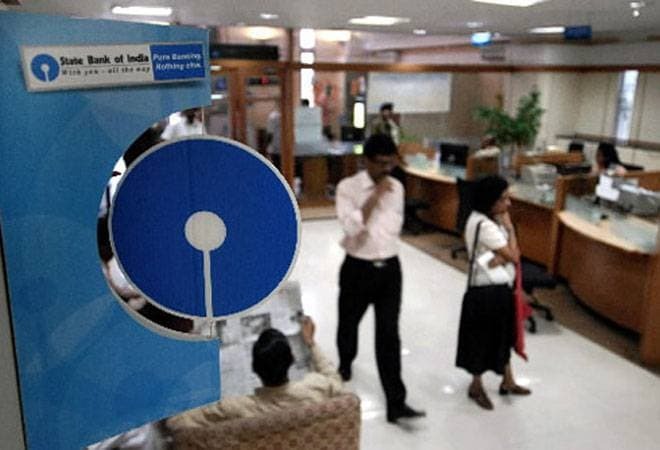 In a first move to consolidate India's struggling public sector banks, SBI's board on Thursday approved share swap ratio for the proposed takeover of five units that had been run at arms-length, as well as state-run Bharatiya Mahila Bank, a bank for women set up in 2013. Policymakers want to recapitalise and consolidate India's state-run banks so that they can extend fresh credit and help drive an investment-led recovery in Asia's third-largest economy that is currently getting a boost from state and private consumption. India's 27 public sector banks account for 70 per cent of its banking sector assets, as well as the lion's share of the country's $120 billion in troubled loans. SBI said the merger would expand its assets by 36 per cent to about $447 billion.